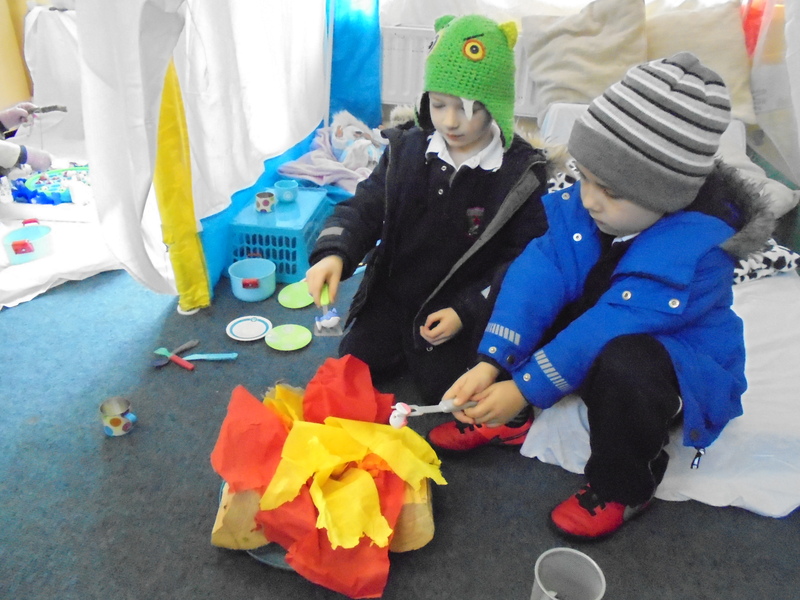 For the last 4 weeks the Junior Infants have been learning all about the Arctic. 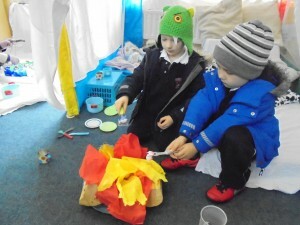 They have learned about the animals and the people that live there. 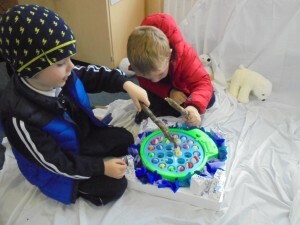 We turned our dramatic play area into an igloo with an ice fishing whole and a sled with husky dogs to pull it along!! 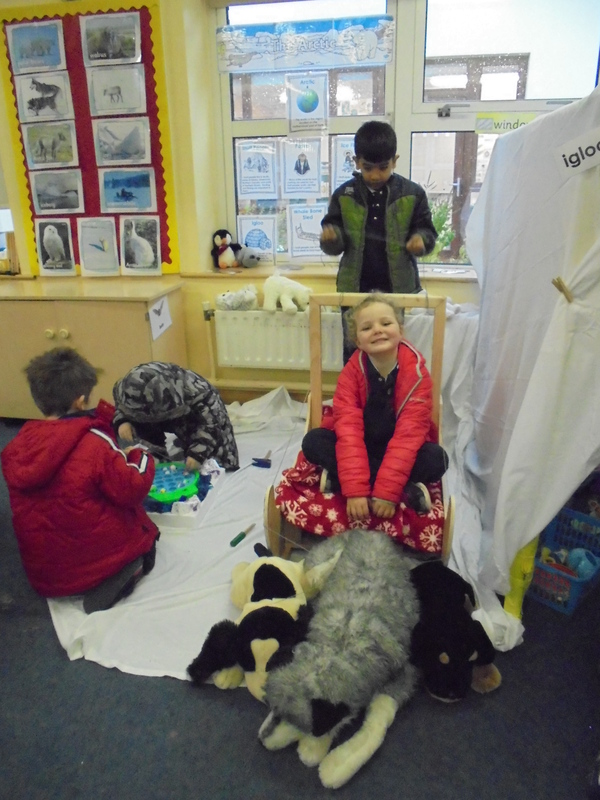 The children have had great fun learn all about the Inuit culture and the Arctic animals.